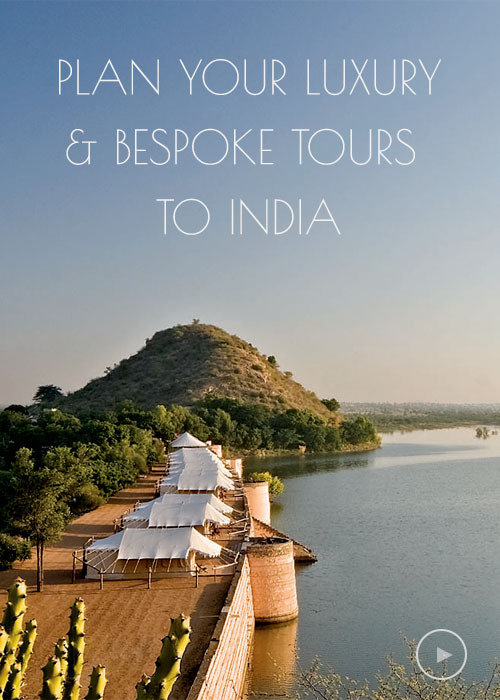 "We used Target tours soon after our arrival in India. We booked the two night visit to Amritsar. The evening before our departure a representative came to our hotel at the promised time with out tickets. He sat down and explained everything to us. We were met in Amritsar after our train journey and taken to our hotel hicph was excellent. We had a car and guide to two dsys. Phne was knowledgeable, informstive and friendly. At the end of our stay we were taken to the train station for our return to Delhi. It was a wonderful introduction to India for us.